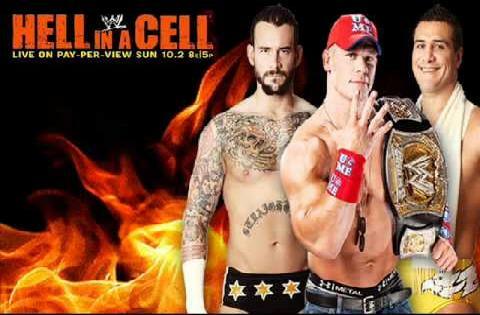 WWE Hell in a Cell 2011 will happen on October 2 at 8 PM ET. This event will be broadcast live from the New Orleans Arena in New Orleans, Louisiana. Sheamus vs. Christian: The winner of this match is well placed to be the next challenger for the Smackdown World Title.